All the Trackers and all in one place. This set includes: Dream Tracker, Ghost Tracker, Soul Trackerand Spirit Tracker. 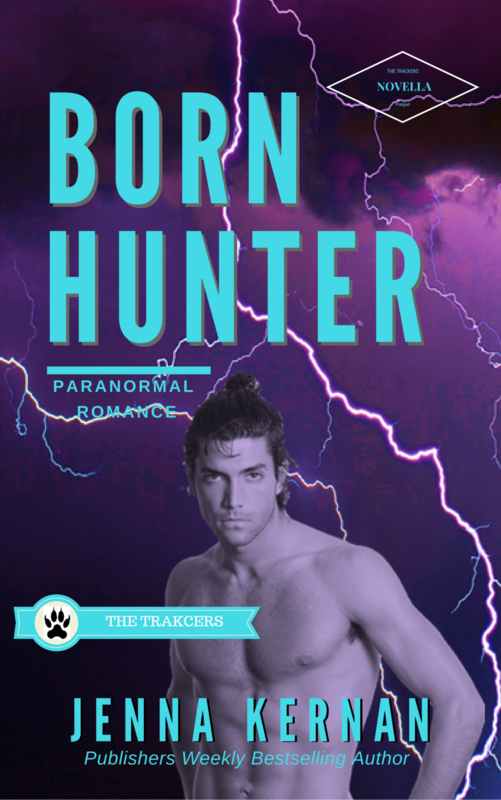 This paranormal romance series features shapeshifting Native American heroes called Skinwalkers fighting Nagi, the Ruler of the Circle of Ghosts and is loosely based on Lakota mythology. DREAM TRACKER #1 - A Native American shape-shifter defends a healer who is stalked by death. 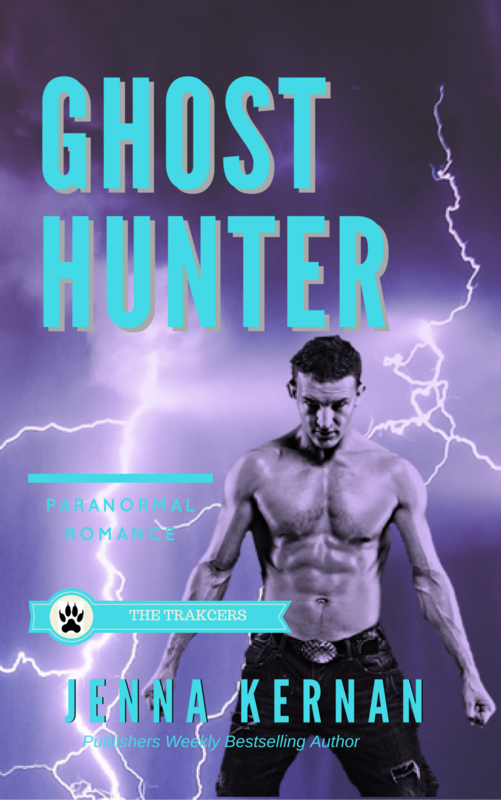 GHOST TRACKER #2 - A wounded Native American shape-shifter’s efforts to escape three blood-thirsty ghosts, places him at the mercy of an enemy Dreamwalker with supernatural powers as dangerous as his own. SOUL TRACKER #3 - A Native American shape-shifting raven needs the help of an enemy, who can speak to the dead, in order to stop a supernatural killer. 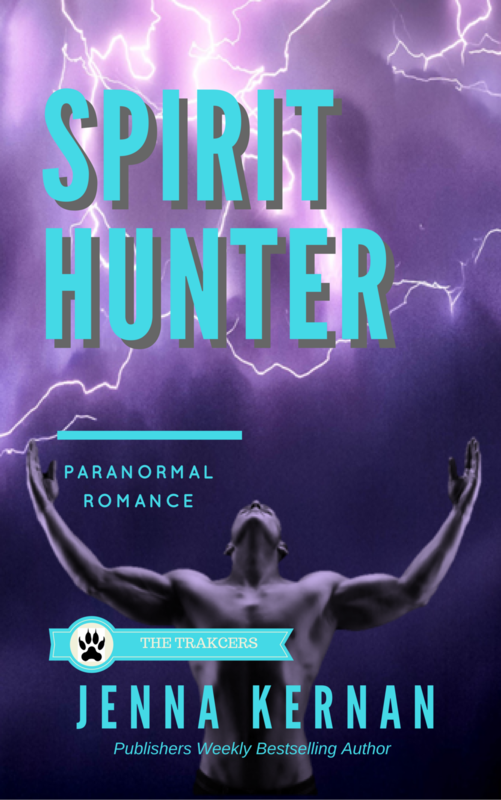 SPIRIT TRACKER #4 - In the final book in the Tracker’s series, a powerful Seer has spent her life running from the Ruler of Ghosts until fate places her in the hands of the one man who might save her and the Living World or destroy it.